Is social media automation necessary for your brand? The globe is all around the circle of social media. It has connected the world as never before. People are becoming social media addicts and companies are earning money through these opportunities. The globe is all around the circle of social media. It has connected the world as never before. People are becoming social media addicts and companies are earning money through these opportunities. Brands take the advantage of this state and showcase their products on all social media apps and sites to bring their name to limelight. These days we find almost all scale companies promoting their products on theses social media pages such as Facebook, Pinterest, twitter, YouTube, LinkedIn, etc. and the list goes on. It seems that social media automation for your brand has become a prerequisite. 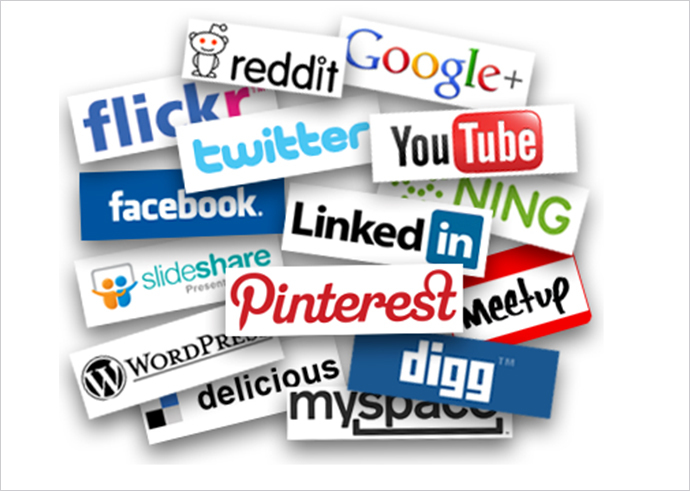 You find various applications to choose from for your brand name on social media. Social media automation is not an easy task, hence requires you to get working with it in the correct manner. Being bounded with choices all around you, it creates a possibility of getting abstracted. This could result to adjournment in many cases and some may not start only with it out of confusion on how to commence with it. It’s necessary to hence prioritize your requirements for social media automation of your site. 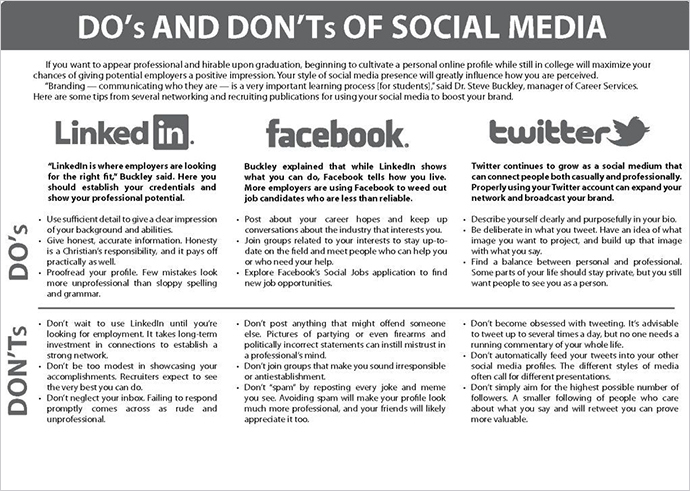 Few important do’s and don’ts tips are: to know when to automate and post exactly, adding personalized posts at times of absence of urgent social media posts, build a proper automation schedule which is planned and kept up to dated and to select appropriate tools for social media automation among various options made available to you. Saving on your time as you could easily post on an array of your social media profiles and directs your customers to the tools of your company. And when you have saved on your crucial time you could involve yourself in to brainstorming more creative ideas to upgrade your social media automation. This would upsurge your productivity to huge sums. Expands your scale of platform. It not only escalates the number of potential consumers for your brand but also more of opportunities to enhance your company and learn more about it. Search engines also start to connect more with your brand with your content. It also provides you with an opportunity to examine and advance your strategy for your social media automation. Systematic updating of your pages would help you track your achievement and alter your settings as per the success rate. 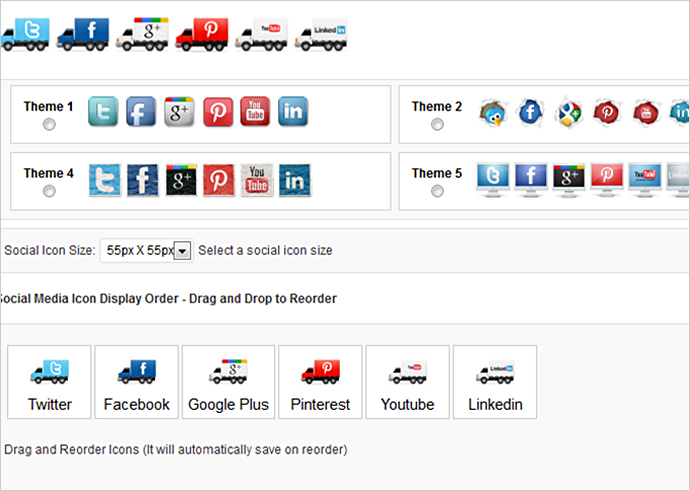 This would also help in maintaining a control over the quality of content shared and the amount of content shared. This leaves no space for errors or mistakes because quality content that is updated and is reviewed by the experts before updating. Being present in the social circle brings you more recommendations and good reviews and this turn gives more sales. Also customers generally tend to search before buying product about the best price, trends and compare them. Here if you have a page and good response from your buyers then it enhances your demand bar of being chosen among others. So just imagine how constructive social media automation could be for your brand through just these easy ways. What important is just to do it in a planned way, utilizing all the opportunities which are offered to you and avoiding unreliable sources and errors which could drop you down the success ladder. So proper research for the plug-ins is also mandatory. Logic Speak: Social Media Automation in the right way could serve you infinite success. It can promote your brand in the most efficient and effective way.